Barcelona, March 12, 2019. 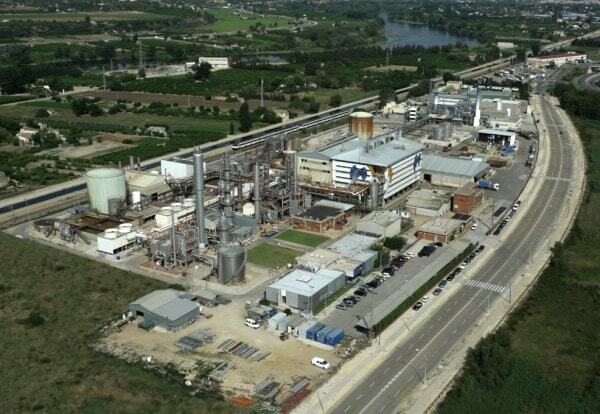 - The Ercros factory in Tortosa has launched an expansion of its production capacity of polyols in order to meet the growing demand that this product range has in the market. The Company reports on the purchase of 123,121 treasury shares. Barcelona, March 6, 2019.- The Company reports that, under the fourth share repurchase program to amortize, during the period between February 25 and 5 March, 2019, has carried out the purchase of 123,121 treasury shares. Within the framework of this fourth program, between July 9 and March 5, 2019, the Company has acquired 1,682,267 treasury shares. At present, the Company holds 2,135,375 treasury shares (1.98 %). Barcelona, February 28, 2019. 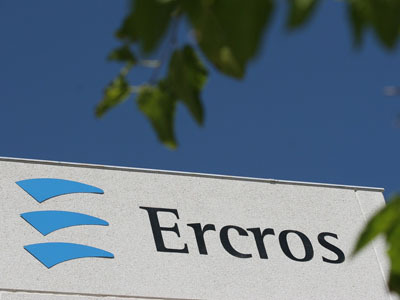 - Ercros closed 2018 with a profit of EUR 44.9 million, 0.9% higher than the one obtained in the previous year, and a turnover of EUR 639.5 million, 0.4% lower than that of 2017. The Company reports on the purchase of 92,613 treasury shares. Barcelona, February 25, 2019. - The Company reports that, under the fourth share repurchase program to amortize, during the period between February 14 and 22, 2019, has carried out the purchase of 92,613 treasury shares. Within the framework of this fourth program, between July 9 and February 22, 2019, the Company has acquired 1,559,146 treasury shares. At present, the Company holds 2,012,254 treasury shares (1.87 %). The Company reports on the purchase of 75,731 treasury shares. Barcelona, February 14, 2019. - The Company reports that, under the fourth share repurchase program to amortize, during the period between February 5 and 13, 2019, has carried out the purchase of 75,731 treasury shares. Within the framework of this fourth program, between July 9 and February 13, 2019, the Company has acquired 1.466.533 treasury shares. At present, the Company holds 1.919.641 treasury shares (1.78 %).